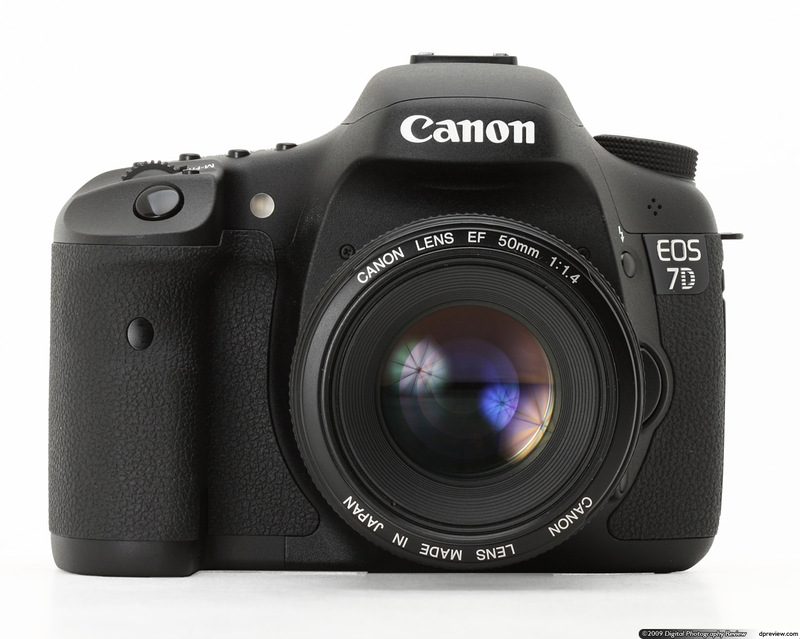 The image pictured to the left is the Canon 7D not the 7D Mark II. According to Pexta Pixel via Canon Watch, the NEW Canon 7D Mark II was potentially spotted at this years FIFA World Cup. CanonRumors.com is speculating the that Canon 7D Mark II may be out in early September 2014. Regardless of either of these sources, it's certain that the NEW Canon 7D Mark II is on the horizon. I was surprised via an email from Adorama today that the current Canon 7D has an INSTANT REBATE of $500. The Regular price is $1,499 and the Final price is $999 after the instant rebate. You can see this amazing over by visiting Adorama. I shoot professionally with the Canon 5D Mark III, but at $999, the Canon 7D is very tempting. It's an amazing camera. Yes, it would be nice to own the New Canon 7D Mark II, but if you are in the market for a GREAT camera at a GREAT price, the Canon 7D is hard to beat at $999 NEW.